The Rangers were defeated by the Colorado Avalanche, 3-1, tonight at Madison Square Garden, and are now 2-2-0 on their current seven-game homestand. New York has posted a record of 44-20-7 (95 pts.) 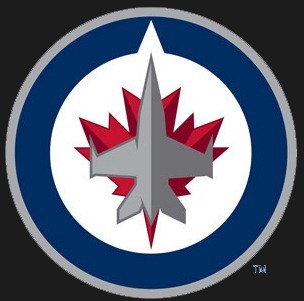 overall, including a 24-9-2 mark at home. Tonight’s loss ended the Rangers’ three-game winning streak on St. Patrick’s Day. According to the AHL transaction wire “The Norwegian Hobbit,” Mats Zuccarello, has been recalled by the New York Rangers. 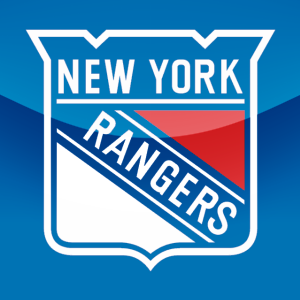 Andrew Gross reports on his Rangers Rants blog that Zuccarello will be with the Rangers for tonight’s tilt with with the New York Islanders to replace an injured Ryan Callahan. Gross also reports that ex-Whale Michael Del Zotto will also miss the game with an injured right hip. It’s ironic that, as Gross points out, Zuccarello makes his NHL return against an Islanders team that was the last one he played against in the NHL in Game Three of this season before being whisked off to Hartford. Zuccarello has 12 goals, 24 assists in 37 games for the Whale and will be playing in his third game in three days. He would have been doing so anyway as he would have been in the lineup for today’s Whale game as well. 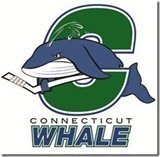 The Whale do not have any extra forwards on the current roster so KenGernander is likely to insert Blake Parlett into the lineup for this afternoon’s tilt with the Manchester Monarchs and run seven defenseman. Game time is at 3pm. Follow the play-by play with us at @HowlingsToday on Twitter.